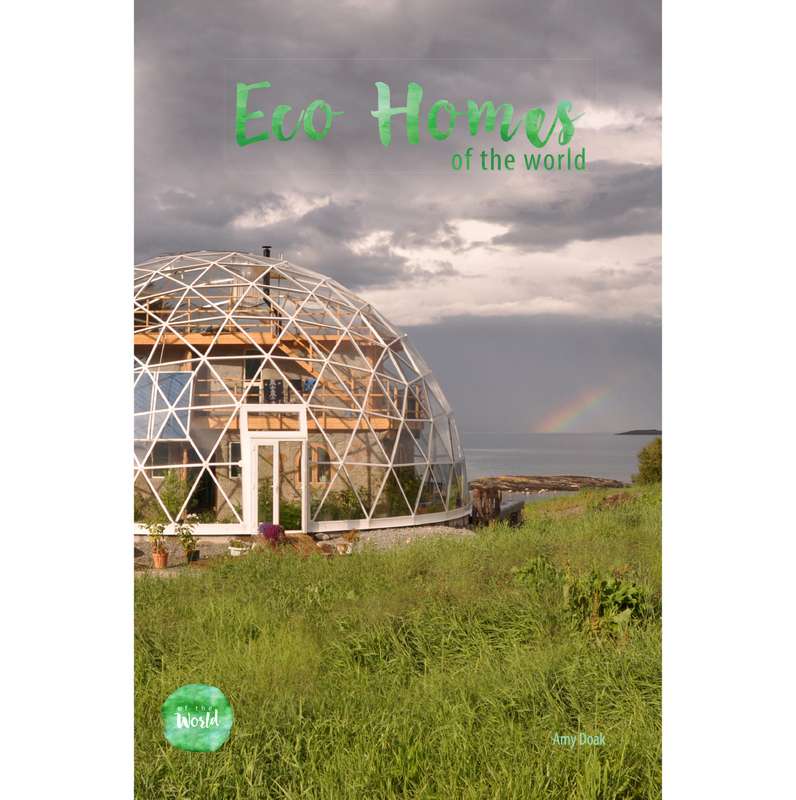 Travel the world and meet 14 people living an eco friendly, sustainable life. 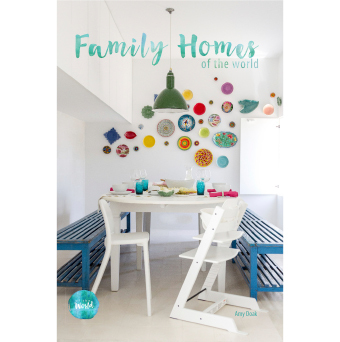 From a giant greenhouse on a Norwegian island in the arctic circle to a cave house in southern Spain…from a small farm in southern Australia to an apartment in Ho Chi Minh, Vietnam…and everywhere in between, these inspiring people open up their clever homes and their lives. 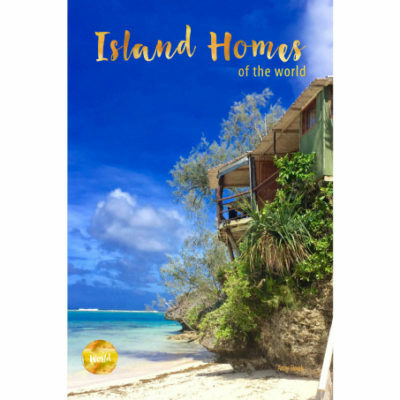 Learn about how their house became their home, why they love where they live and how they try to make the world a better place every day. With beautiful images of unique properties around the globe and fascinating insights from the homeowners, Eco Homes Of The World is a 6″ x 9″, 126 page book. Full colour throughout and printed on a soft, recycled paper with a matt laminate paperback cover.